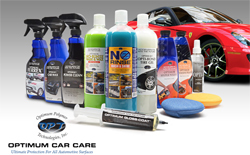 Perfection Plus is an approved Opti-Coat dealer call us today to protect and enhance your vehicle! Opti-Coat Pro is a hard wearing, ceramic clear coat for superior resistance to scratching (9H) and protection from chemical etching due to environmental impacts. 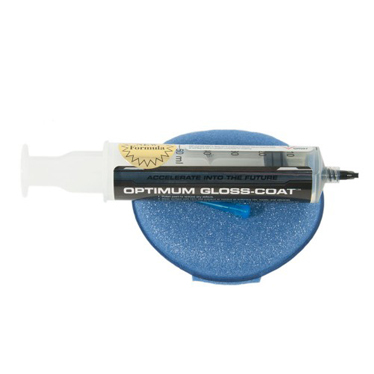 The Opti-Coat Pro pre-polymer cross links, and forms a continuous protective film on the painted surface it is applied to, similar to a single component isocyanate that forms a clear coat finish. 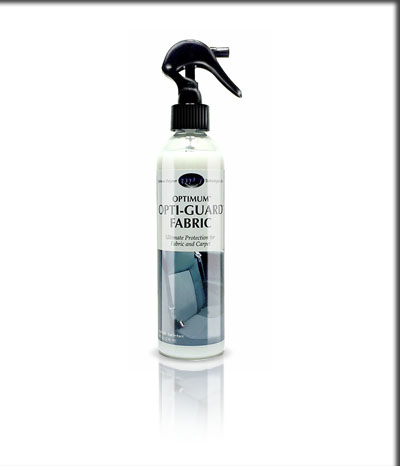 OPTI-GUARD FABRIC - Superhydrophobic, Long-term Protection. Opti-Guard Leather & Vinyl creates a hydrophobic coating with concentrated UV absorbers to protect leather seats and dashboards from premature aging, cracking, and other damage such as color transfer and staining of leather seats. Opti-Guard Leather & Vinyl is an acrylic hybrid resin that creates a strong, yet flexible coating for these softer surfaces and high resistance to chemicals. The coating contains special matting agents to maintain the original factory appearance of the surface it is applied to. 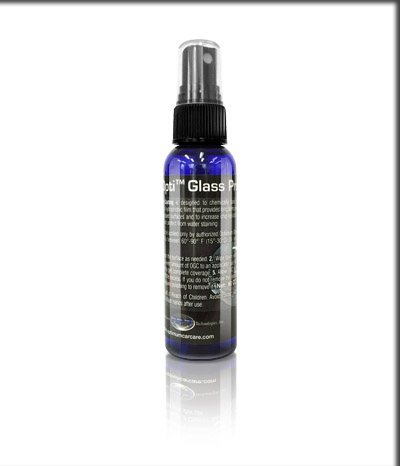 OPTI-GLASS PRO - Improve Driver Visibility with Opti-Glass Pro! OPTI-TRIM RESTORE & PROTECT - Protect New, or Restore Old & Faded Plastic! 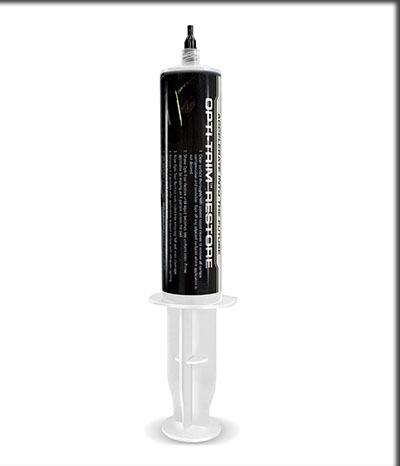 Opti-Trim is a revolutionary two part system, to permanently solve the ongoing issue of faded plastic trim. Unlike other coatings that are limited in their lifespan and ability to prevent oxidation, Opti-Trim contains high levels of UV absorbers to help prevent future fading and provide a long term solution. Opti-Trim Protect is a clear, hybrid resin coating to help prevent new plastic trim from future fading due to UV exposure. 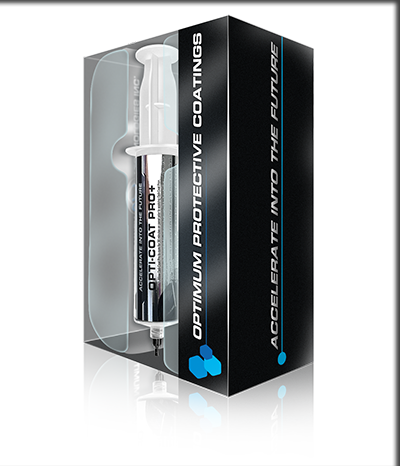 For new cars, choose Opti-Trim Protect to enhance or maintain the factory appearance of your plastic trim. 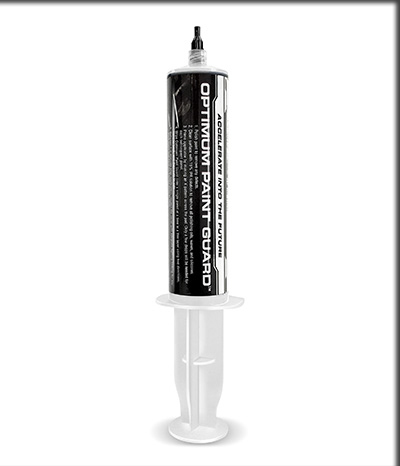 OPTIMUM PAINT GUARD - Protect Your Inventory & Your Profits With Paint Guard! Optimum Paint Guard is a ceramic paint coating designed to protect car dealer inventory by reducing wash induced marring from lot washers, and preventing damage from bird lime acid etching and other corrosive substances. Optimum Paint Guard will produce a harder than factory coating, that is noticeably easier to maintain, and is more resistant to the paint damage that can occur as a result of daily cleaning processes. Not only that, Paint Guard will prevent any permanent paint damage that can occur from corrosive chemicals, preventing repaint or unnecessary labor costs and therefore increasing profit margins. Optimum Paint Guard is applied to the vehicle's paint work as the new stock is received and prepared for display. As the coating hardens, the surface becomes more resistant to abrasion to improve the vehicle's appearance in the long term. Paint Guard's extreme chemical resistance prevents environmental damage, removal during cleaning and will resist even the strongest maintenance chemicals. 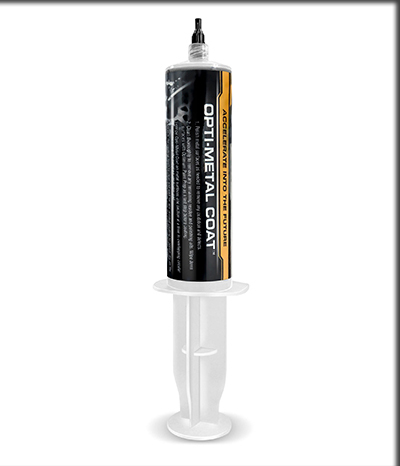 Opti-Metal Coat - The Ultimate™ Solution For All Metal Surfaces! 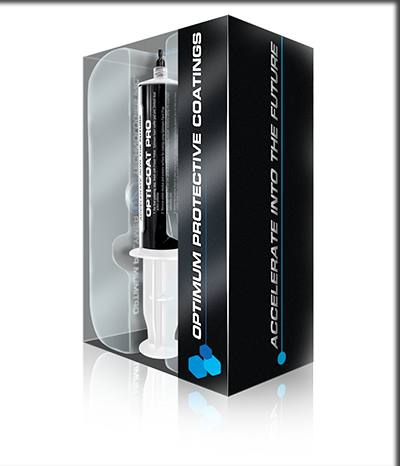 Opti-Metal Coat™ is a rapid curing ceramic coating designed to bond to all metal surfaces, to prevent ongoing oxidation and damage during cleaning processes. Opti-Metal Coat™ creates a protective barrier with an extremely strong bond to metal surfaces and high resistance to acids and chemicals. The hydrophobic properties provide easy ongoing maintenance for all automotive, marine, aviation and industrial applications.